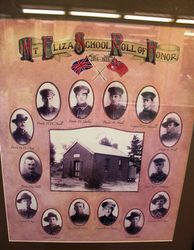 A framed photographic honour roll commemorates 22 men of the district who served in World War One. 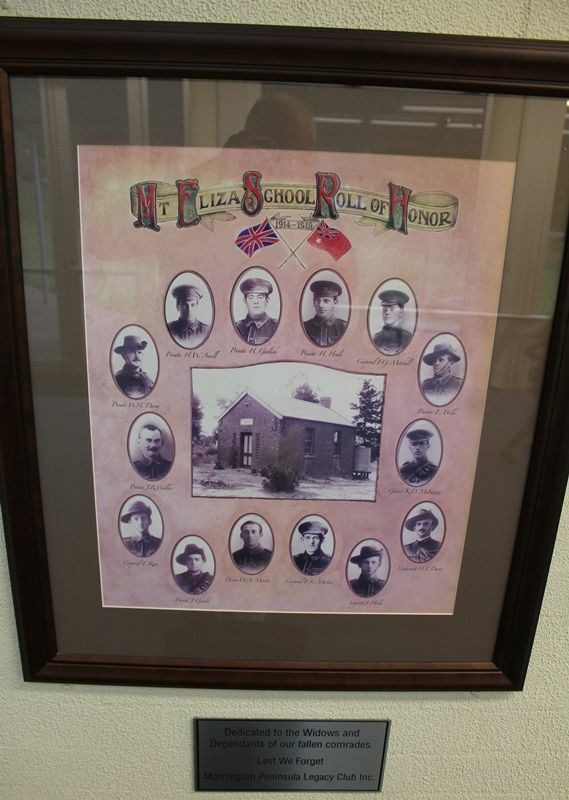 It is believed that the plaque below the honour roll was added when the honour roll was relocated to the community centre. 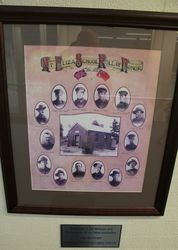 Dependants of our fallen comrades.